Remember the old days, when NASA’s mission was simply to explore space? Such simple and backwards times, before “O” taught us NASA’s fuller potential to reach the Muslim worlds. This past week’s events hint that perhaps NASA engineers are less adept at reaching the new Caliphate than they are at reaching everywhere else in our galaxy. Probably due to NASA’s unfair hiring bias favoring engineers over cultural studies and critical race theorists. Nonetheless, NASA’s “real” mission, albeit scaled back and currently somewhat politically misguided, is still really cool. 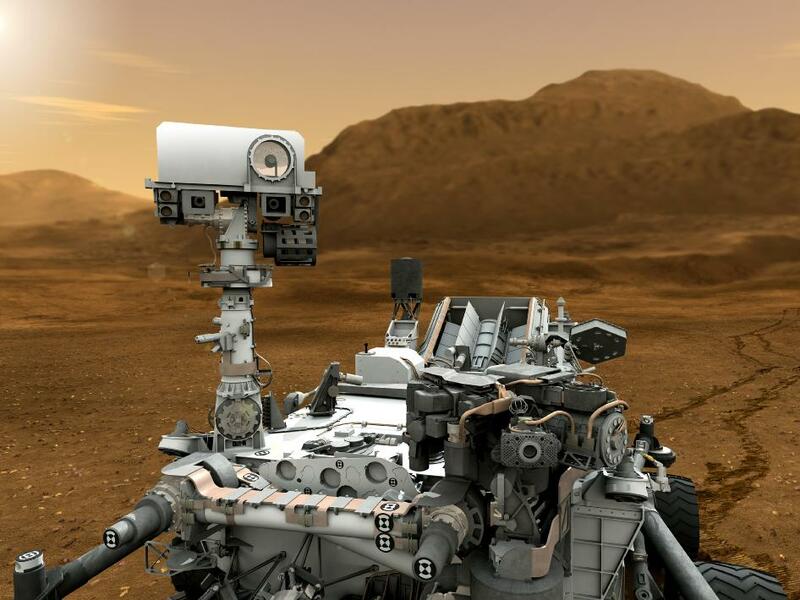 What follows is a CGI re-enactment of the 2003 Mars rover missions – where the rovers landed in 2004. It’s very cool. NASA intended those rovers to last for up to three months … They lasted years, cruising around and collecting data. See here. In fact, one of the “original” two rovers, “Opportunity” is still cruising around and collecting data. See here. Here’s an interesting video of the recent Curiosity rover landing, apparently produced from a compilation of images.